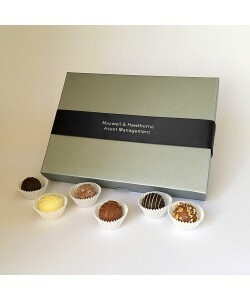 Enhance the profile of your company or event with these premium quality 2 Choc boxes, the perfect chocolate filled corporate gift for all manner of events or promoting customer loyalty. 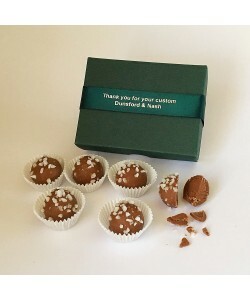 8cm x 4cm x 3cm Approx 26g * Please contact us to discuss your individual requirements. 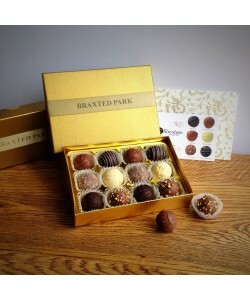 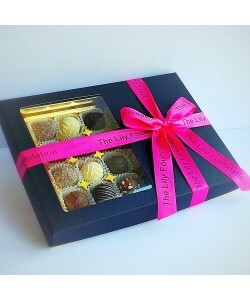 Well, what recipient wouldn't be impressed with one of these luxury corporate chocolate gift boxes! 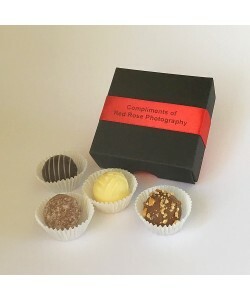 Beautifully presented with four mouth watering chocolates or truffles and personalised with your company name, website, social media or short message etc. 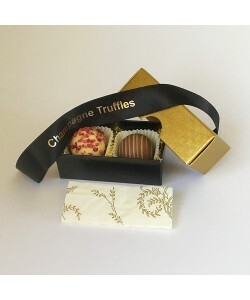 8cm x 8cm x 3cm. 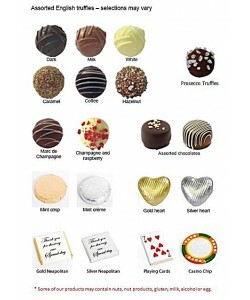 Approx 52g * Please contact us to discuss your individual requirements. 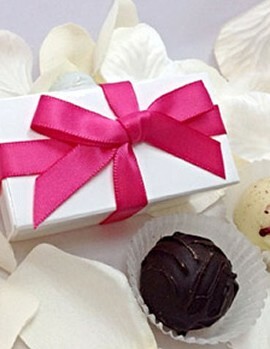 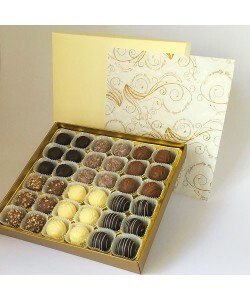 A personalised, versatile business corporate chocolate gift box filled with six premium quality mouth watering truffles for that all important loyal client, potential customer or indispensable employee. 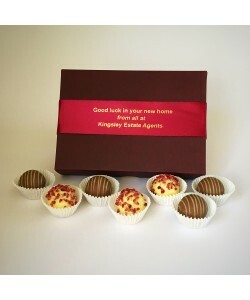 11cm x 8cm x 3cm Approx 78g - Scroll down for packaging options * Please contact us to discuss your individual requirements.